Models now open for tours! 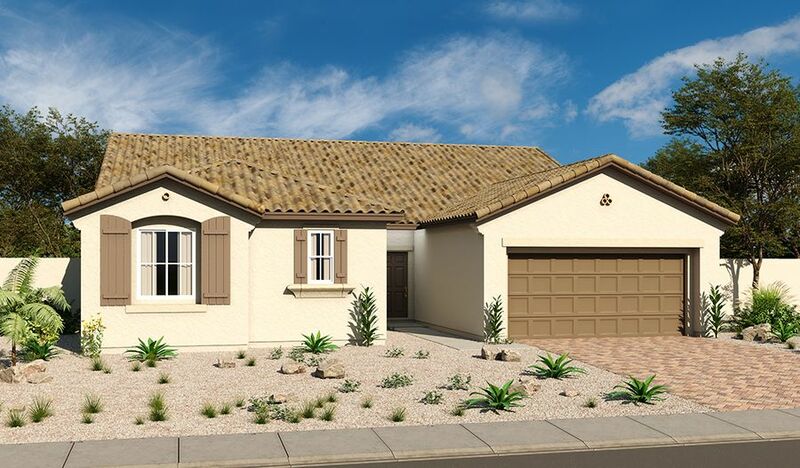 This new gated Las Vegas community offers a desirable location near the 215 Beltway and Montecito Crossing for easy access to shopping and dining. You'll also enjoy a variety of ranch-style floor plans that are new to the area. Choose from homes with up to five bedrooms and approximately 2,700 sq. ft. with incredible included features and hundreds of personalization options. Select floor plans boast a spacious 3-car garage. No SID fees!